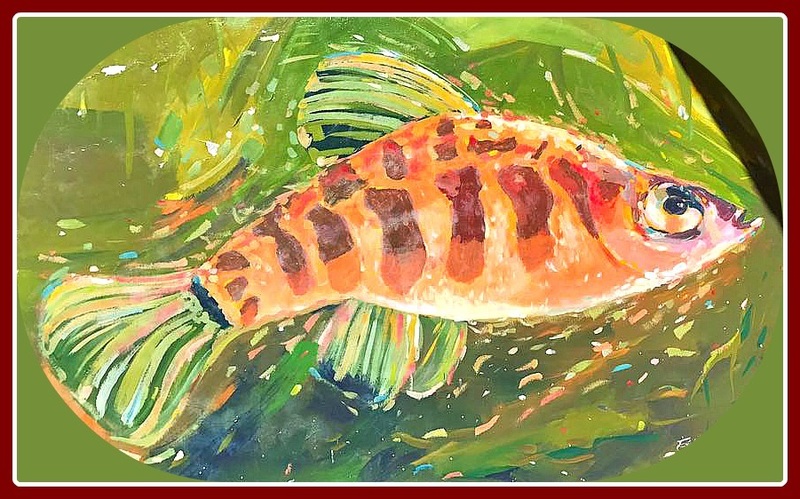 A painting of about 180cm x 250cm occupying a whole wall at the entrance to the Reserve “Laguna Bávaro” in honor of the Cyprinodon higuey which was described in the year 1990 by Rodriguez & Smith. 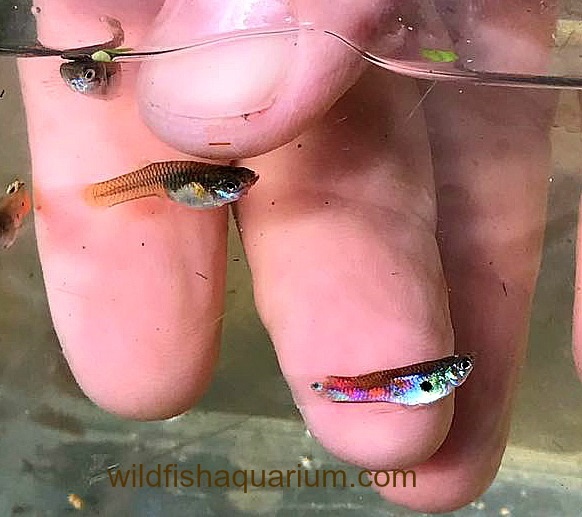 Who would believe that there are fishes around the world that exist only in one very small lagoon and nowhere else? Well, this is the case here and we only find this Killi in the Bávaro Lagoon, Higuey, Dominican Republic. Several times I have had the fortune of being in the Dominican lands and it is something I recommend to all those who love good beaches! 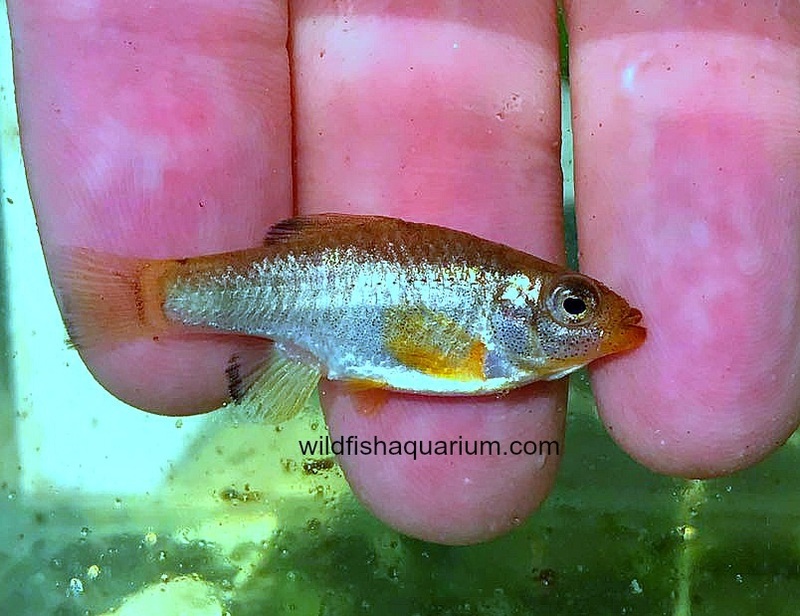 But of course, also for the aquarium enthusiasts because there are several varieties of native Limia sp. and Cyprinodon sp. that we can easily fall in love with. There are even certain puddles harbouring Betta! 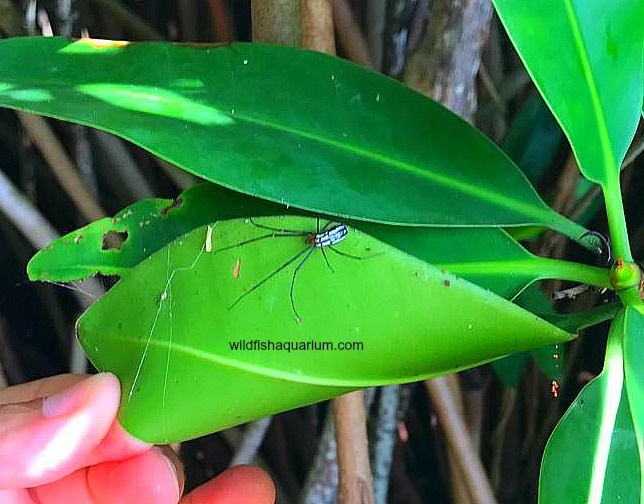 Sadly these are non-native introductions and not at all beneficial for the local ecosystems, but somehow this seems to be something “normal” in the Caribbean areas, the introduction of exotic species is alarming. 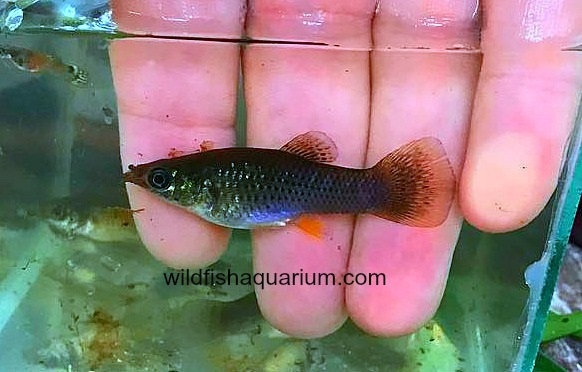 I always wanted to go in search of this beautiful Cyprinodon, in my opinion it is one of the most beautiful to be found in all of the Caribbean Islands and yet, every time I hear of the genus Cyprinodon the fish which comes to mind is actually the well known C. diabolis (The Devil’s Hole Pupfish) that also lives in a small pool but is situated in Death Valley, Nevada. 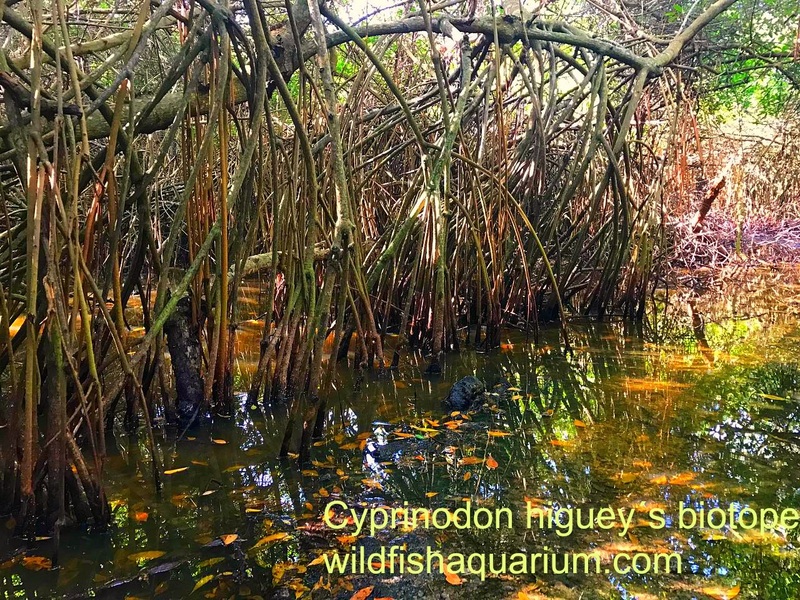 Although this habitat is larger than that of C. diabolis, the similarity is that both exist in just one lagoon and the habitat described herein contains C. higuey which continues to subsist alongside the ever-expanding human population. 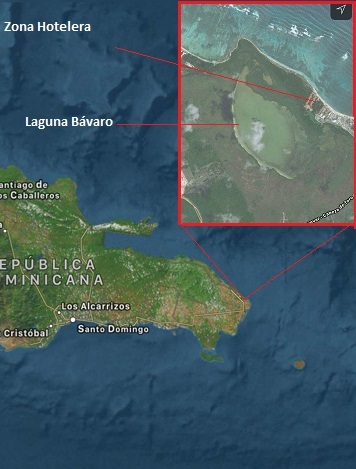 It turns out that the Bávaro lagoon is in Cabeza del Toro, a beach that is in full-on growth mode and borders the famous Punta Cana tourist resort. There is little land for development of new hotels, Cabeza del Toro experiences ongoing permanent construction of housing and growth of the town and all this makes this biotope more exposed and more vulnerable. However, the government has already become aware of this issue and declared a refuge for wildlife in this lagoon thanks to the presence of Cyprinodon higuey and the “jicotea” or freshwater turtle: Trachemys stegnejerii. Nevertheless, it seems that it could still be just a matter of time before we see the reduction of this small ecosystem, but for now, I will share with you what it looks like right now in 2018. 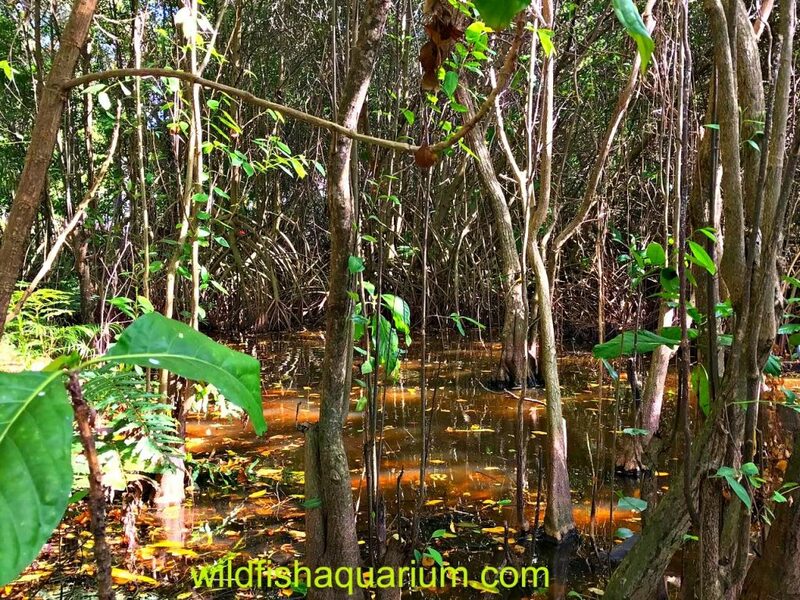 Biotope 1: Mangrove of the Bávaro wetland system. Dgh: extremely hard, more than 26 Dgh. We visited some mangroves in the region which were situated just a few kilometres from the lagoon, but which belong to the same wetland or should I say “belonged” before the big hotel chains were erected and separated them. 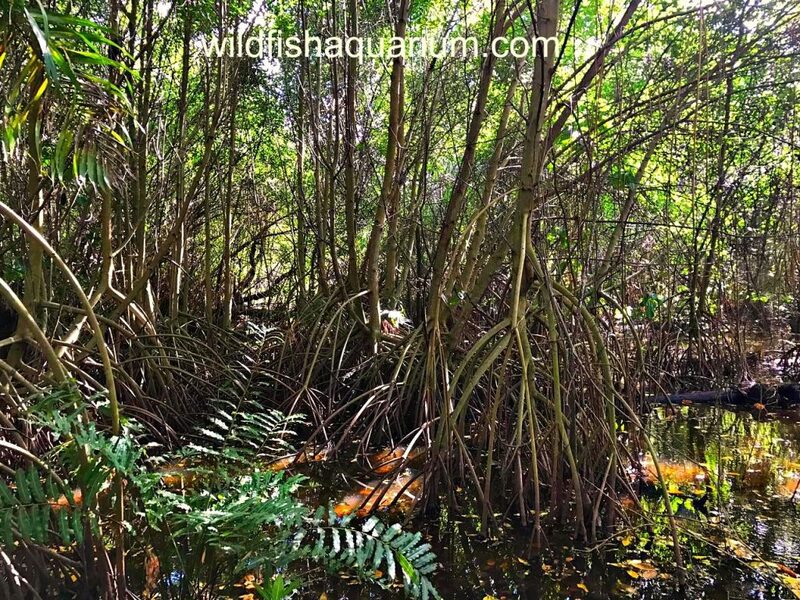 Mangrove biotope where freshwater predominates, large numbers of Poecilia reticulata (invasive), Limia sp. 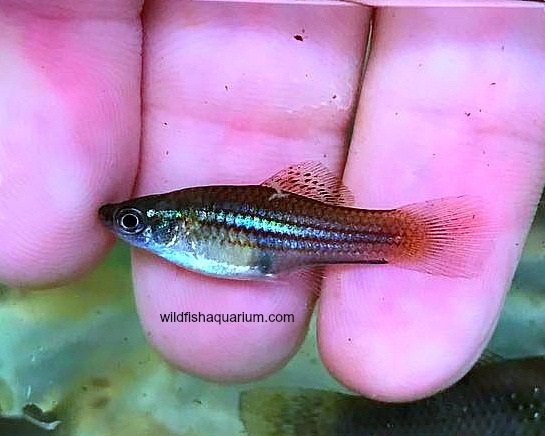 and Xiphophorus hellerii are present among other species. 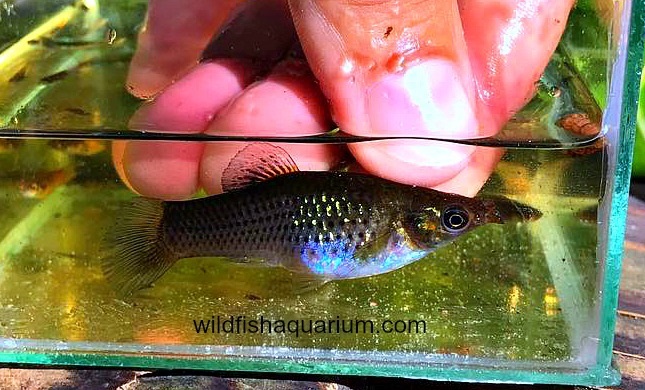 We started fishing in areas of lower water level where we found a globally invasive species but of a unique beauty, perhaps the most beautiful poecilid, Poecilia reticulata in its natural, wild form swimming alongside other native poecilids such as Limia dominicensis. The habitat where Poecilia reticulata can be observed is practically perfect for them since the level of water is so low that predators have difficult access. 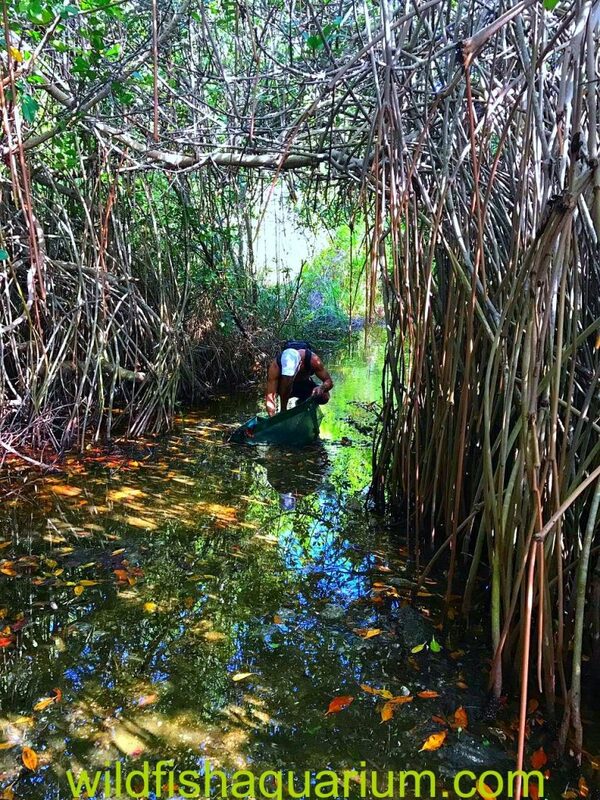 Biotope 1, mangrove swamp Bávaro. 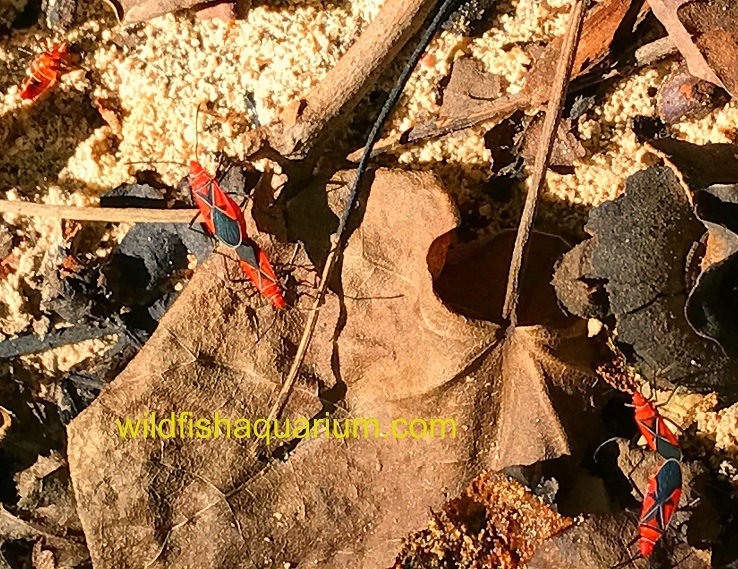 Where most of the Poecilia reticulata can be found, the area comprises lots of fallen leaves submerged within about 5-40 cm of water and access is considerably difficult. 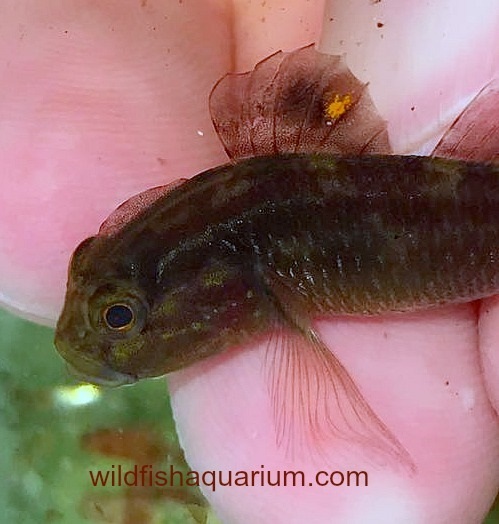 Poecilia reticulata in its most beautiful version, the wild one. Another view of this beautiful habitat. Dgh: extremely hard, more than 26Dgh. For several years I have been wanting to visit this habitat, luckily this year I got the necessary permissions with thanks to several people including Juan Carlos Sanchez, Wilson Urueña and Cesar, the caretaker of the wildlife refuge who very kindly gave us all the help we asked for. 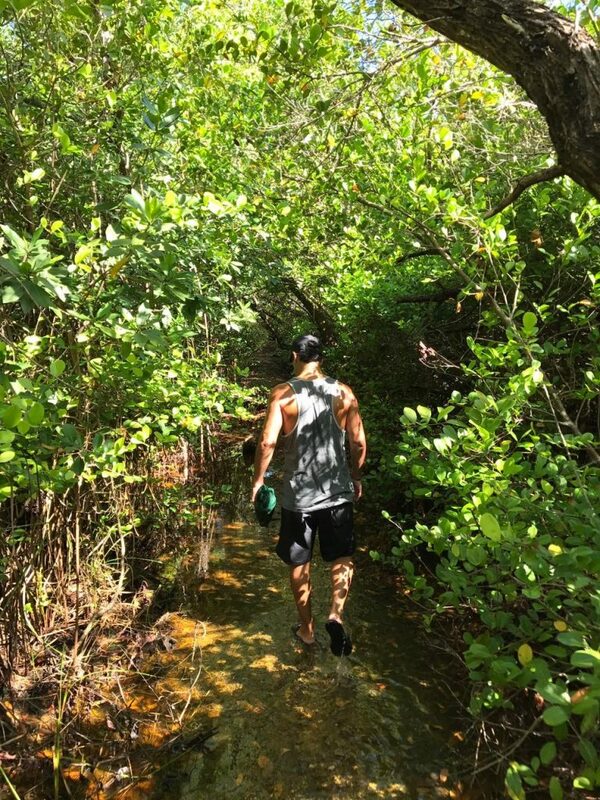 Claudio walking in front of me as we entered the wildlife refuge “Laguna Bávaro”; it was completely flooded (even the trail itself!). With the help of my partner Claudio (many of these photos are taken by him) we started investigating the area. Unfortunately, the day before had rained in large quantity due to a tropical storm and the lagoon was at its maximum level making it virtually impossible to capture this fast and elusive Cyprinodon. 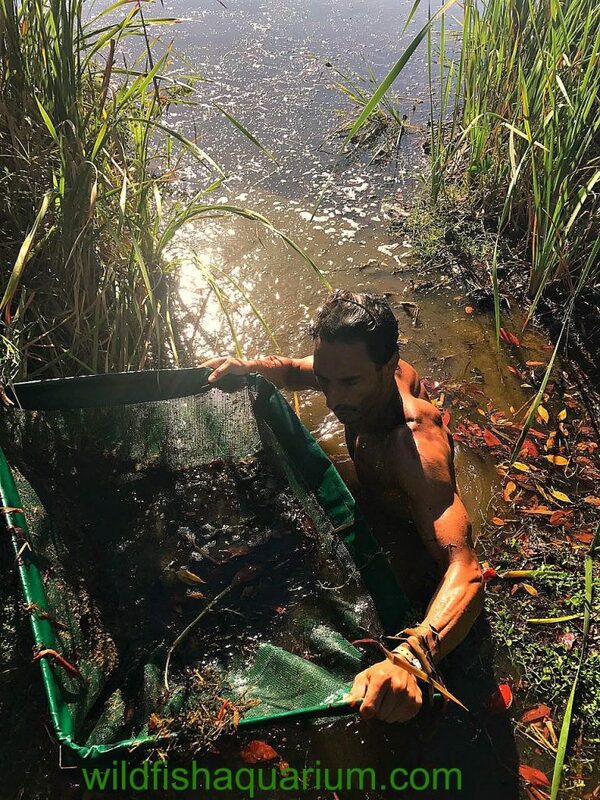 We tried our luck at the edge of the lagoon but the amount of water was such that I could not stabilise myself to use the hand net. 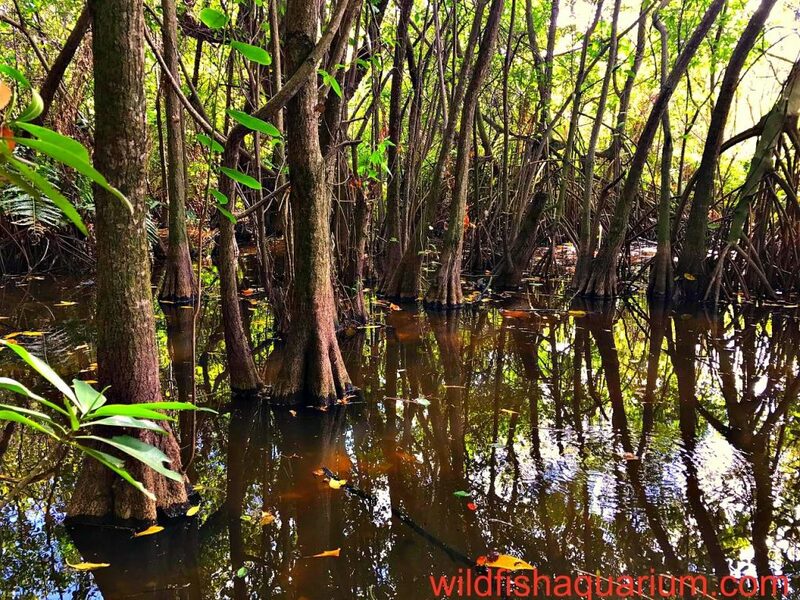 We continued combing the area but the amount of water was higher than usual and the capture of the Cyprinodon higuey was very complicated, but some other fish we were able to capture in lower areas and within the foliage of the mangrove trees. Detail of the head, note the “fin” situated right on the head. 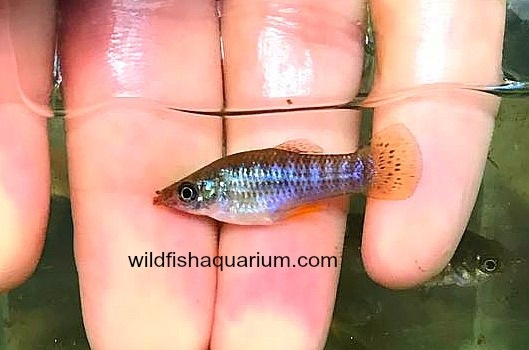 More and more guppies (P. reticulata) one of the most invasive fish in the world thanks to mankind. Luckily, at one point I managed to see an unmistakable Cyprinodon school. They are easily recognised with their classic stop & start movements as they browse in search of food; they appear almost cautious and always ready to jet off at the first sign of danger. But worst of all, they never stray far from the mangrove roots, which were in this case Red Mangrove (Rhizophora mangle) and this made the capture all the more complicated! 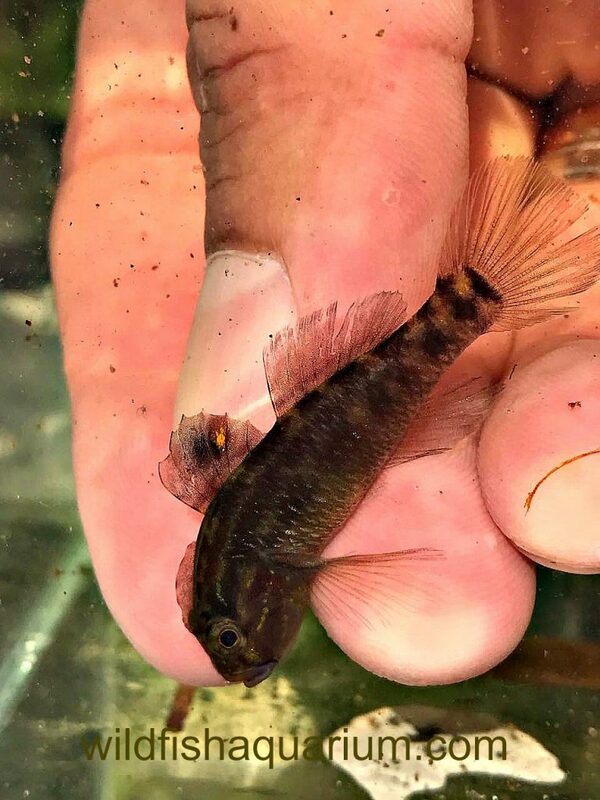 It was only through using a trapping system that we managed to catch this wonderful killifish. 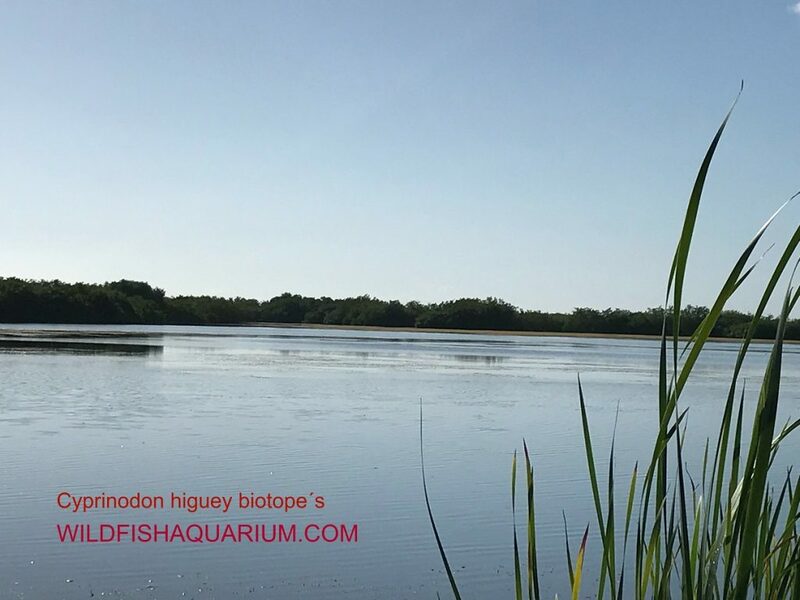 The exact place where we captured Cyprinodon higuey – this was a favourite place for schools of these fish. 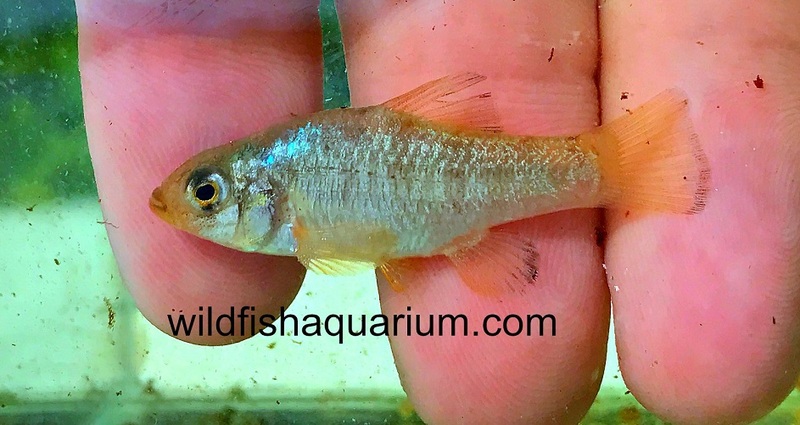 As you could see in these photos, this is a Cyprinodon with coloration like few others. Heart of the Bávaro lagoon, open waters. 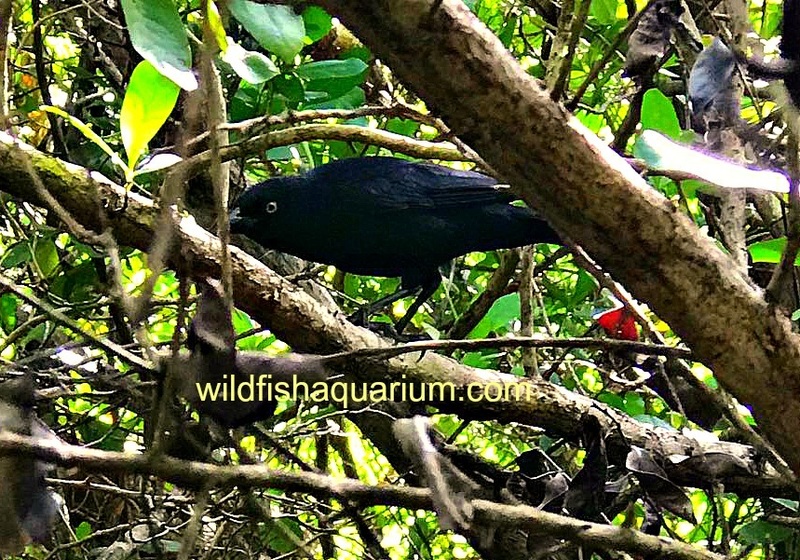 This wonderful planet surprises us every day and it is incredible to think that in a small lagoon there lives a fish that we can only see there and not in any other place throughout the entire world – only there. 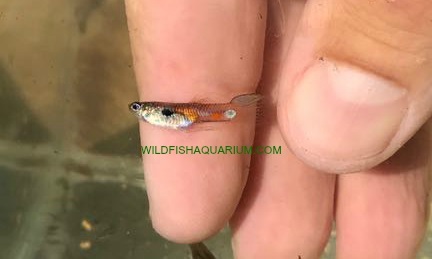 Incredibly, this little Killifish adapted to this place and developed his way of life in this lagoon in very close association to the sea. 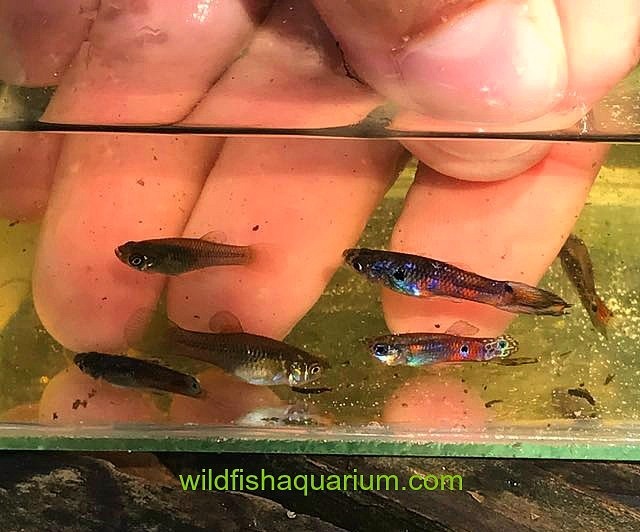 The Cyprinodon genus are typically a schooling fish which would make a wonderful and beautiful addition for our aquariums. Many of them are endangered due to the constant advancement of urbanisation and so perhaps there is some scope for a responsible introduction to the aquarium hobby in collaboration with authorities… but most important, is to leave them one last place where they can thrive freely and happily, and where we can also appreciate them. To my family for putting up with this crazy fish. To my friend Claudio Frontale for his participation and collaboration with the photographs. To Juan Carlos Sanchez, Wilson Urueña and Cesar, the caretaker of the reserve for giving us their help selflessly and for protecting that unique place for the preservation of this species.